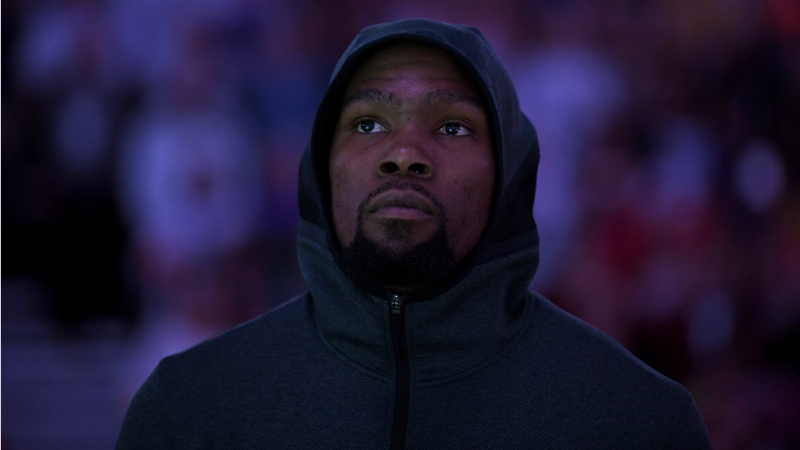 Kevin Durant will have to play with a heavy heart the remainder of the season as Clifford Dixon, described as Durant’s “adopted brother,” was shot to death outside of an Atlanta bar Thursday. He was 32 years old. According to a release by the Chamblee Police Department, Dixon had just arrived at SL Lounge for a birthday celebration around 1 a.m. Thursday when he was shot multiple times in the parking lot. He later died at nearby Grady Hospital. According to The Oklahoman, Dixon was taken in by Durant’s mother, Wanda Pratt, when he was 16. Dixon played basketball for two seasons at Western Kentucky and then overseas, according to the Atlanta Journal-Constitution.